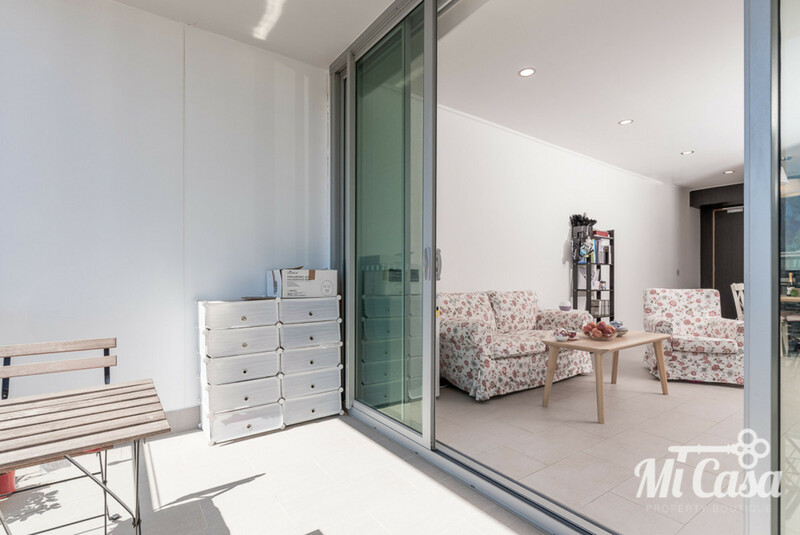 Magic in Mt Pleasant ! 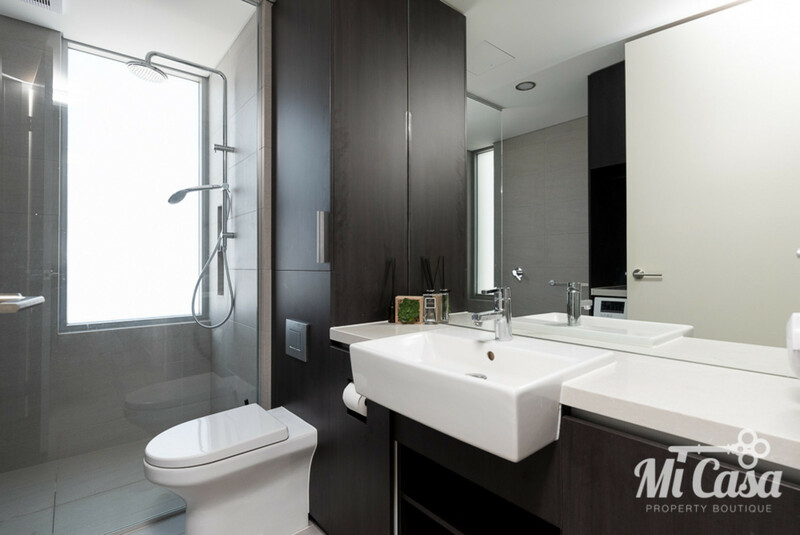 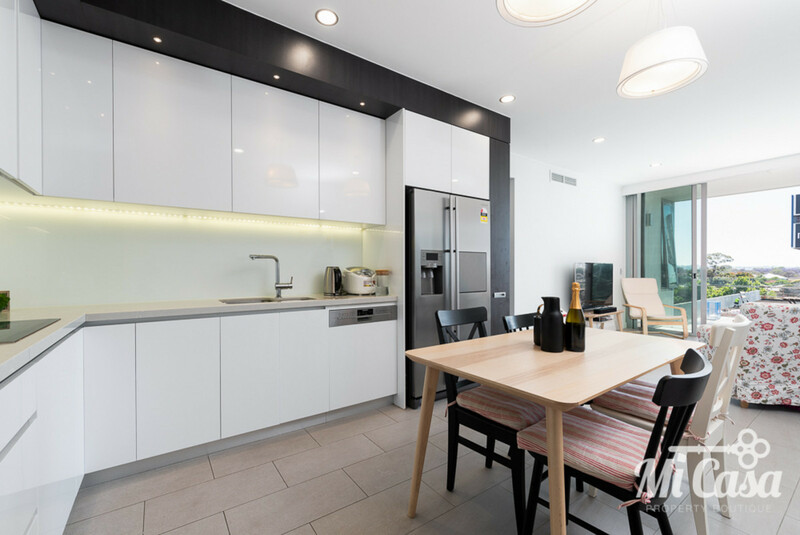 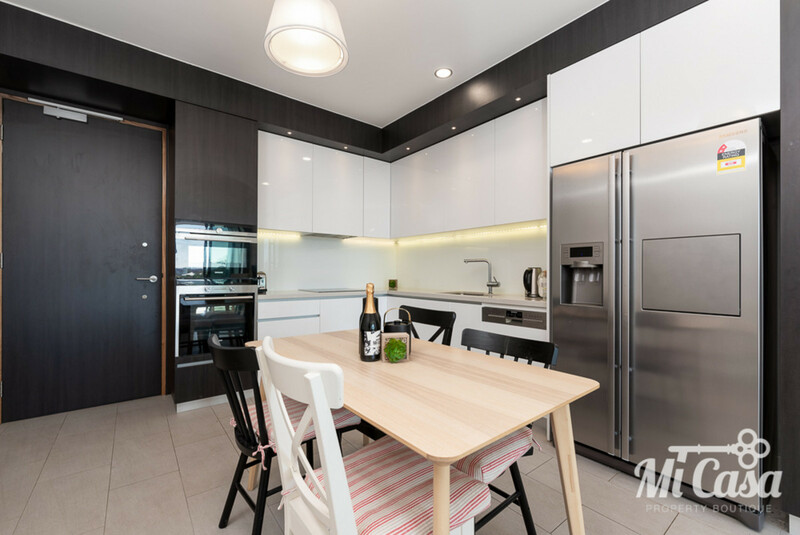 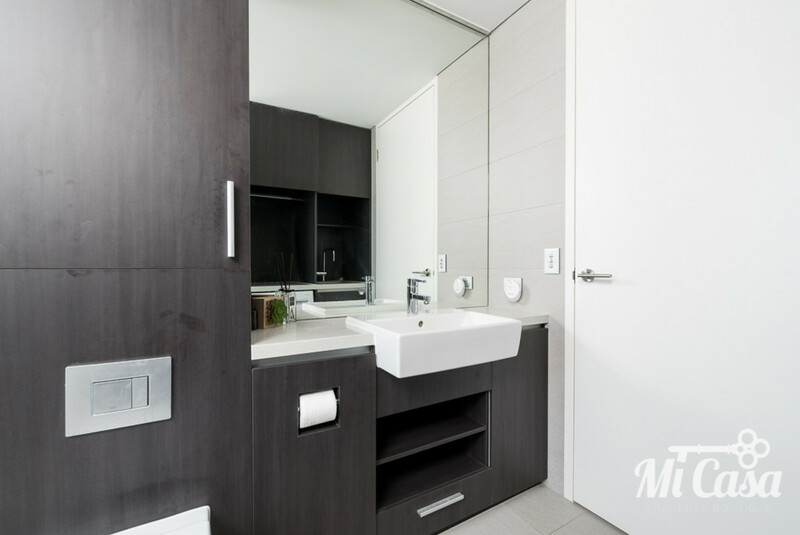 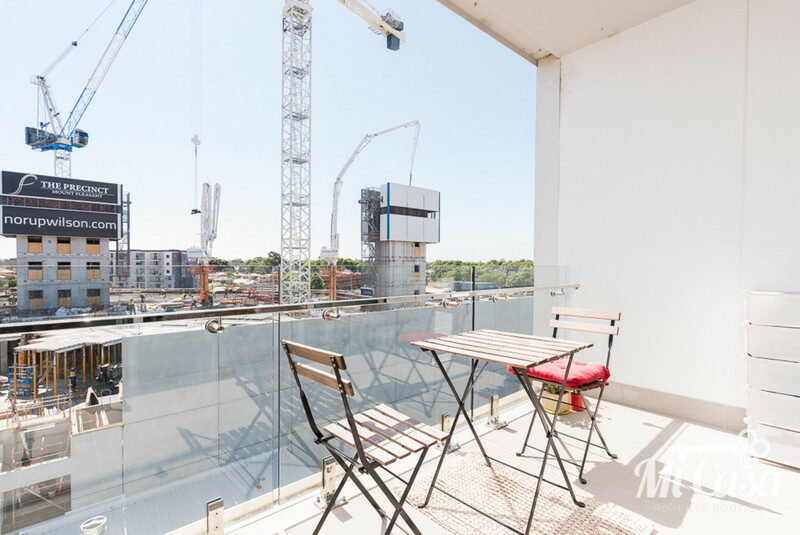 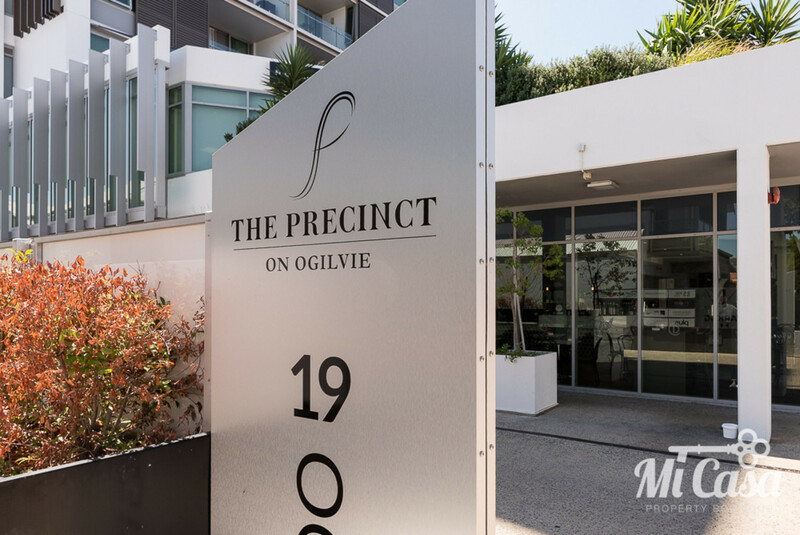 Welcome home to this AMAZING light and bright apartment located within the exclusive “PRECINCT ON OGILVIE” development. 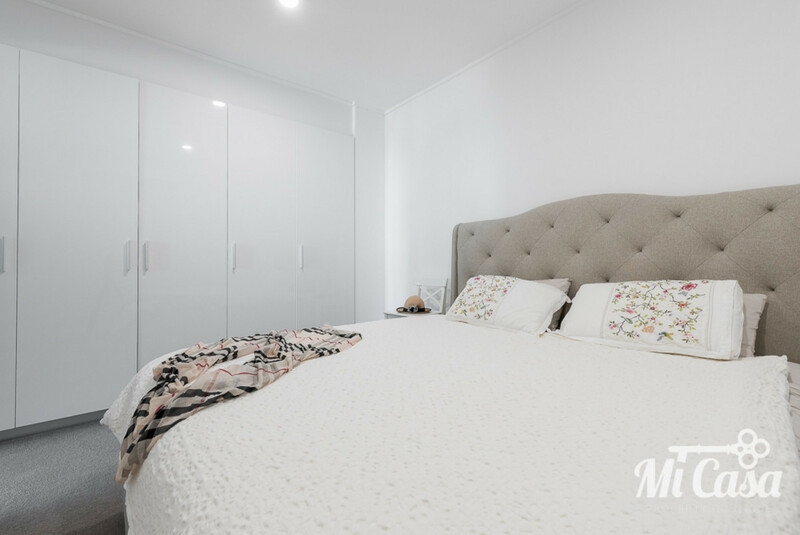 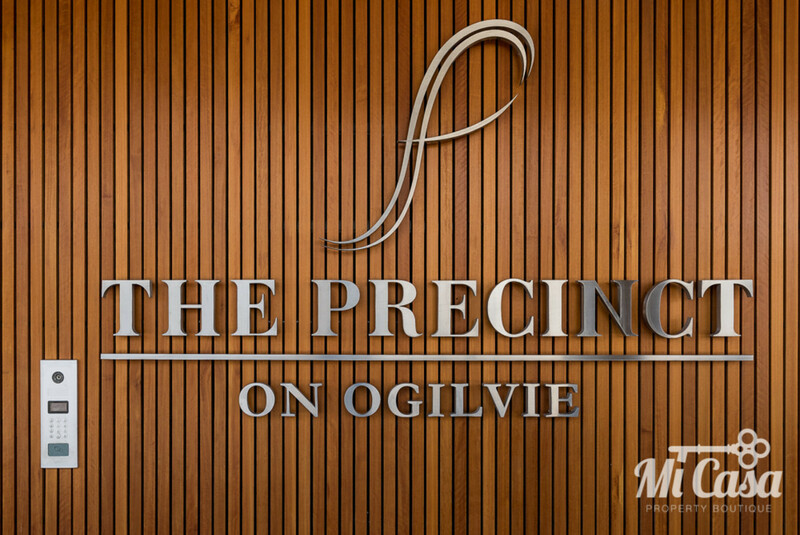 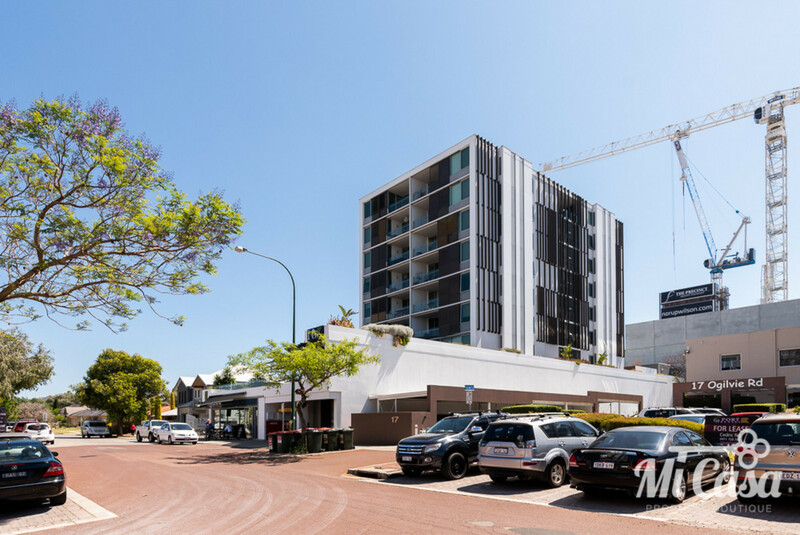 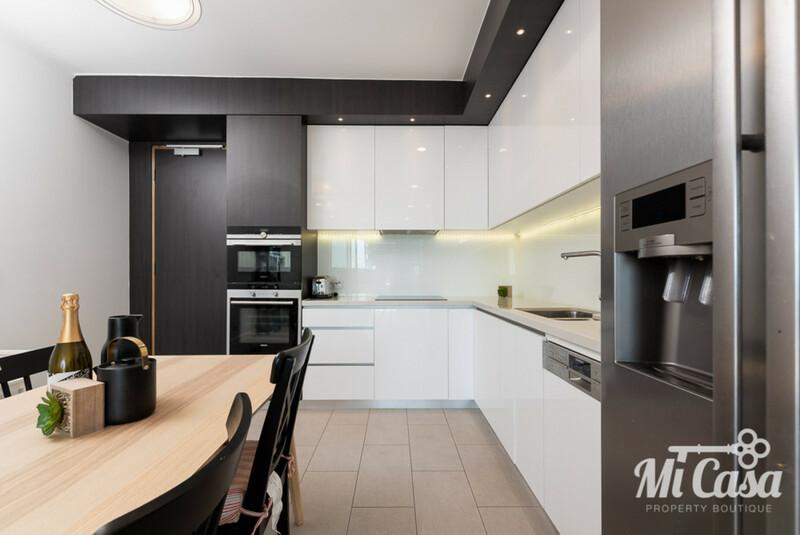 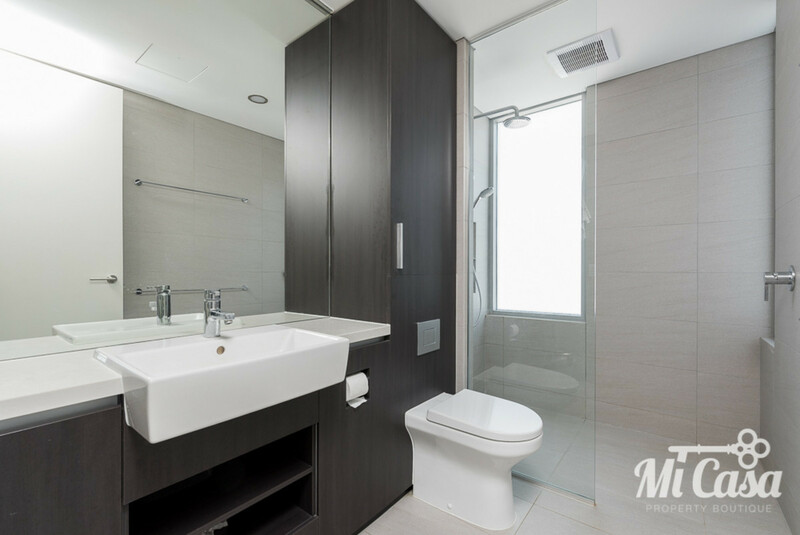 Live the perfect lifestyle situated on Ogilvie Rd in Mount Pleasant with luxury, affordable and easy living in one of Perth’s most prestigious suburbs. 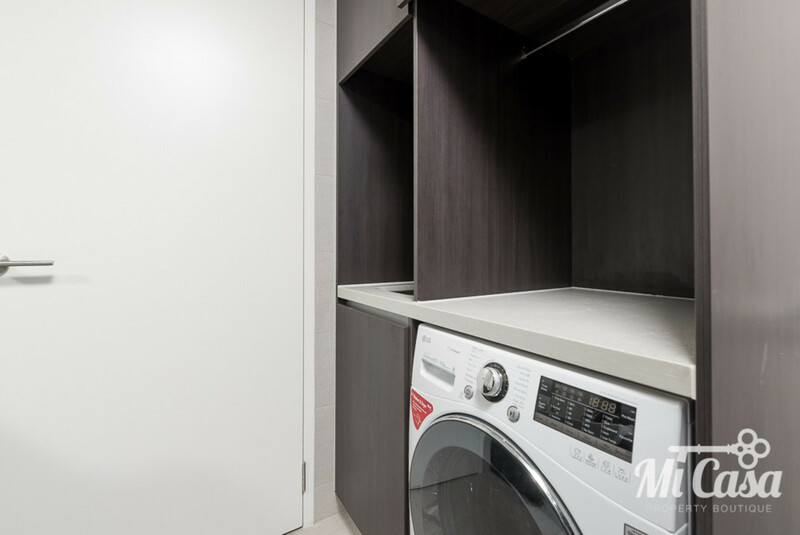 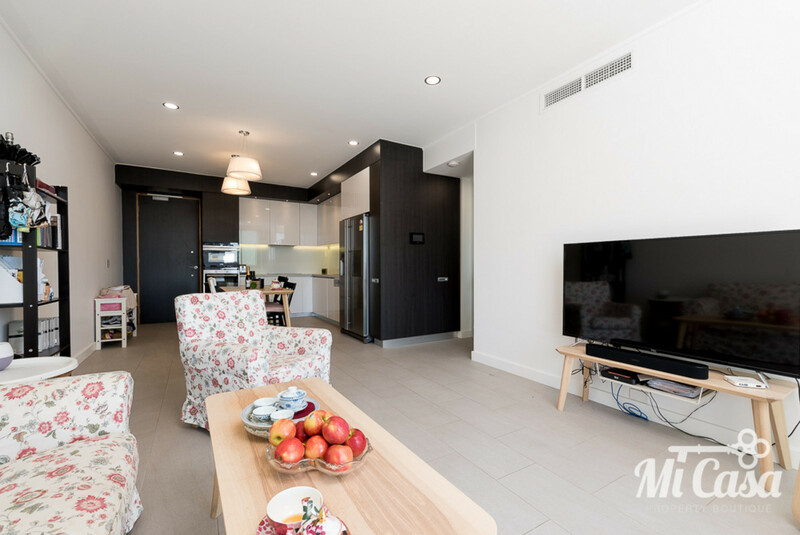 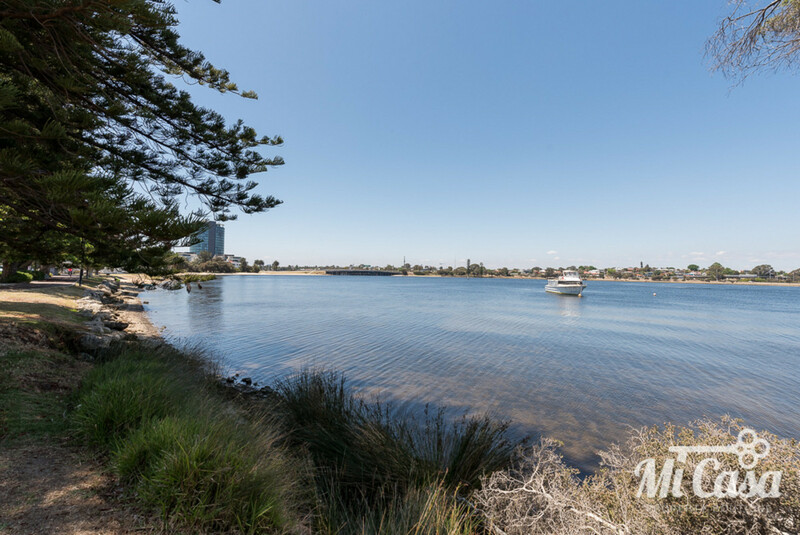 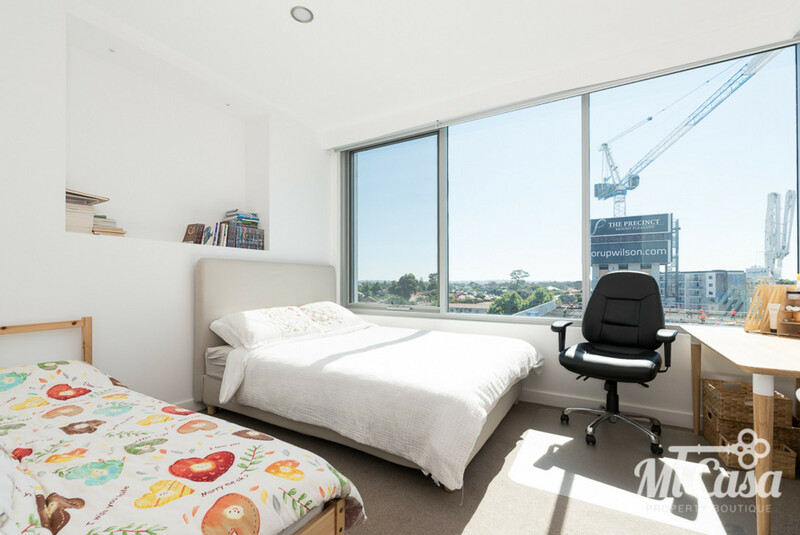 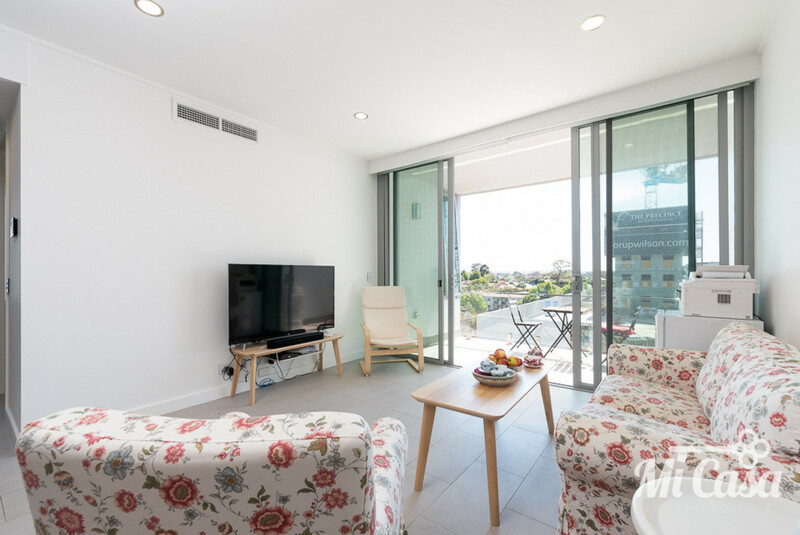 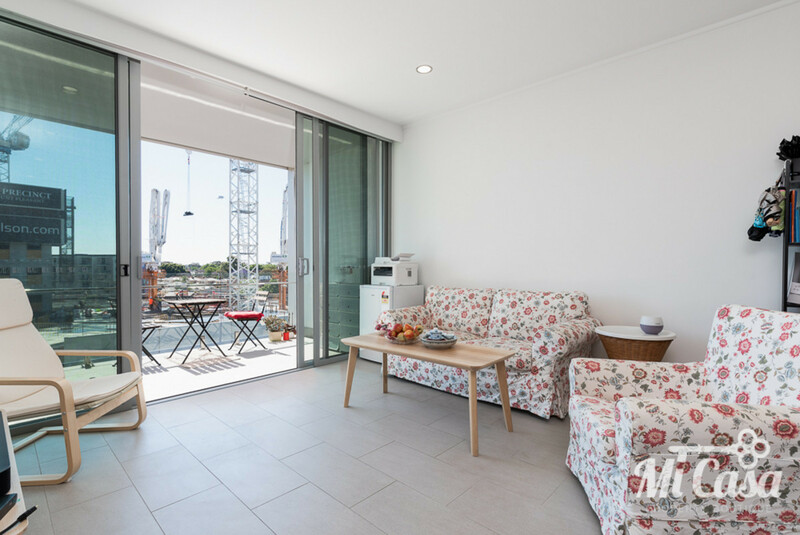 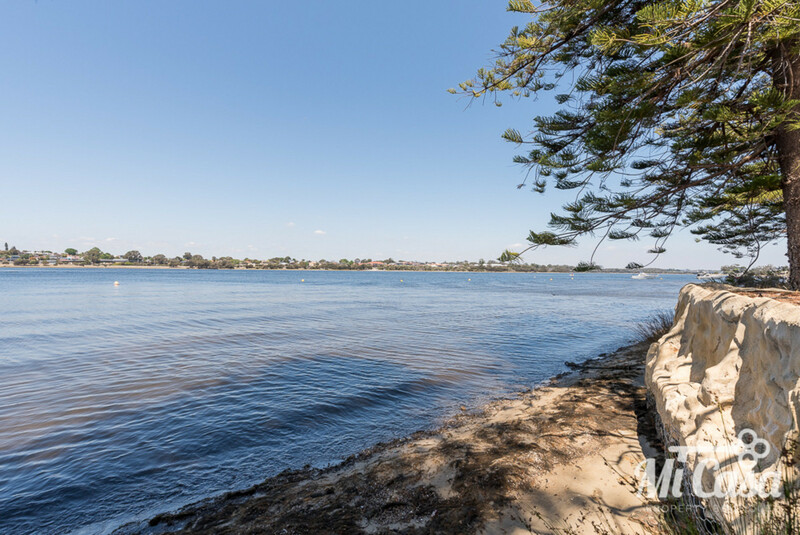 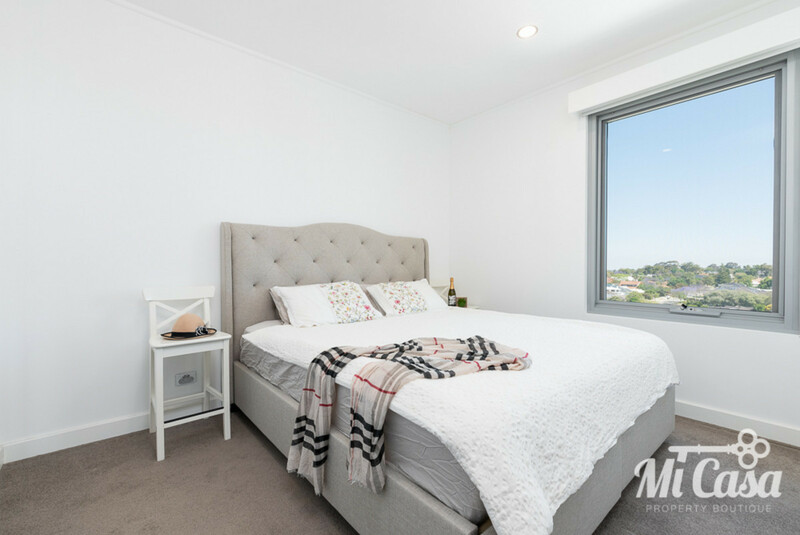 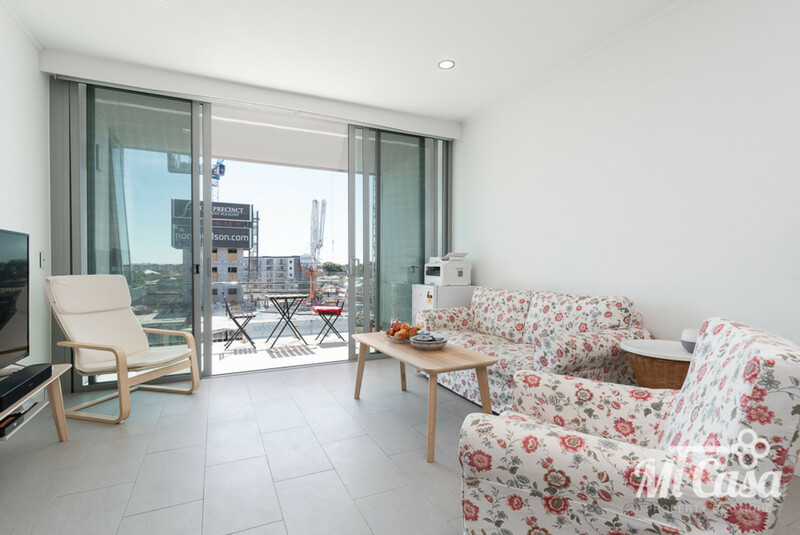 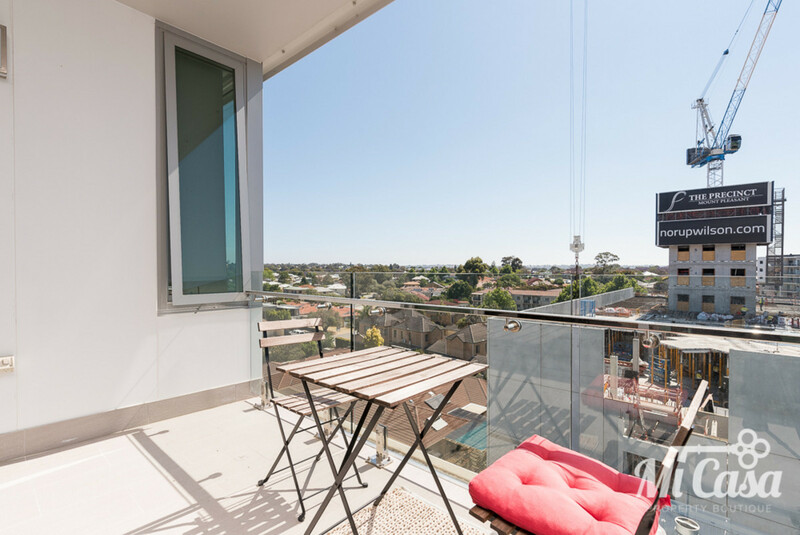 – Easy access to the freeway and only a 10 minute walk to the Canning Bridge Train Station. 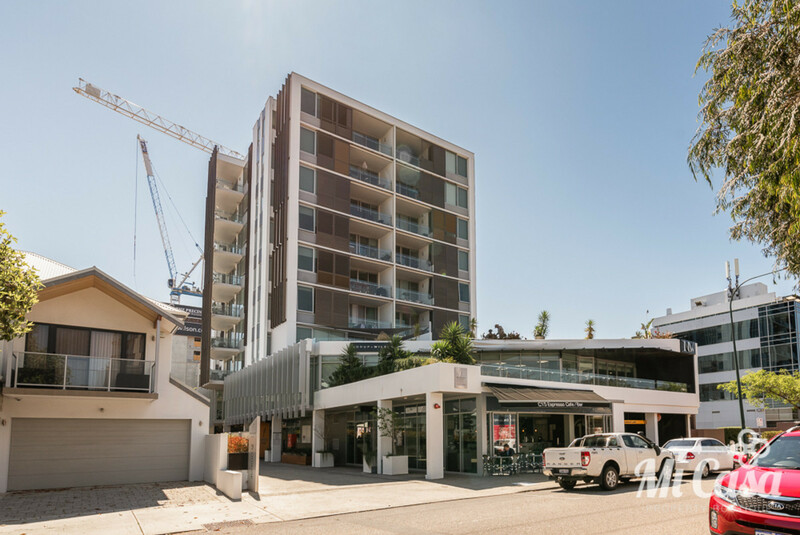 Please register your interest for a viewing.